top of it, it has a mining lamp. 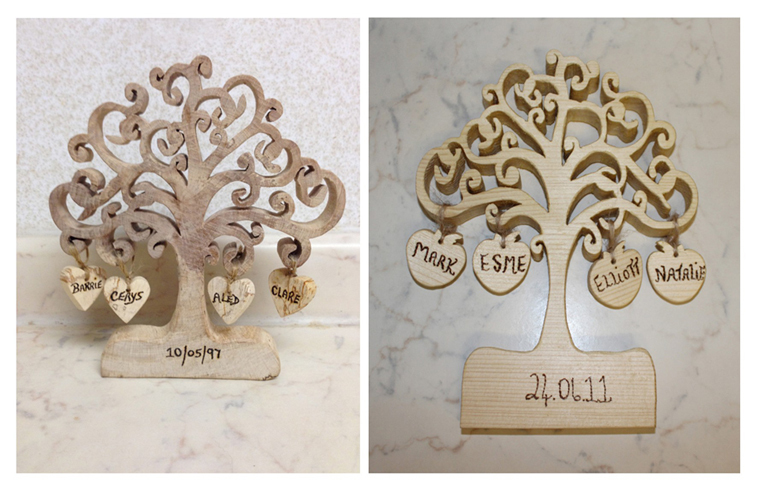 If interested just leave me a message as I can also personalise them for your free and I will get back to you as soon as I can. of continuity of life, never ending life. 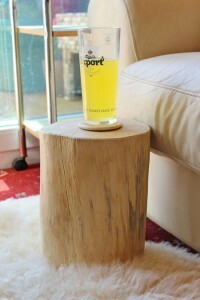 from it’s wood, harmony and balance. available . 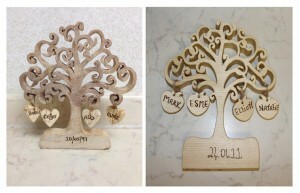 The tree also can be personalised free of charge. Just leave me a message and I will get back to you as soon as I can. 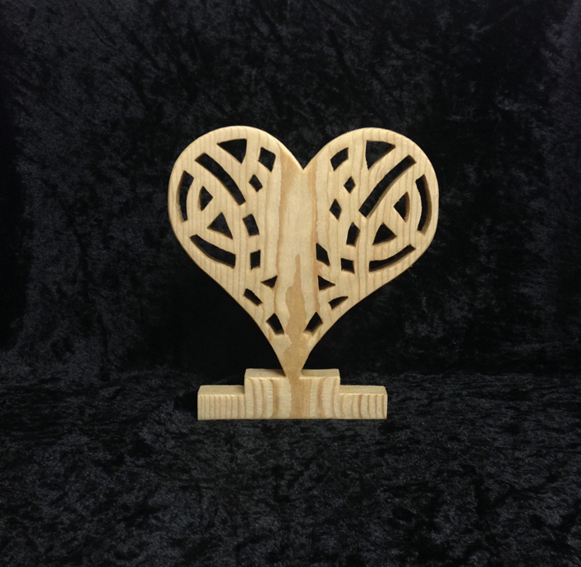 All our gifts are very affordable and are made from solid wood. The secret of wisdom and prophecy. get back to you as soon as I can. not one are made the same. been used as a symbol of love. travels through the journey of life. 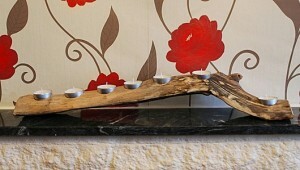 in solid wood and can be made in any size. All our gifts are very affordable also. 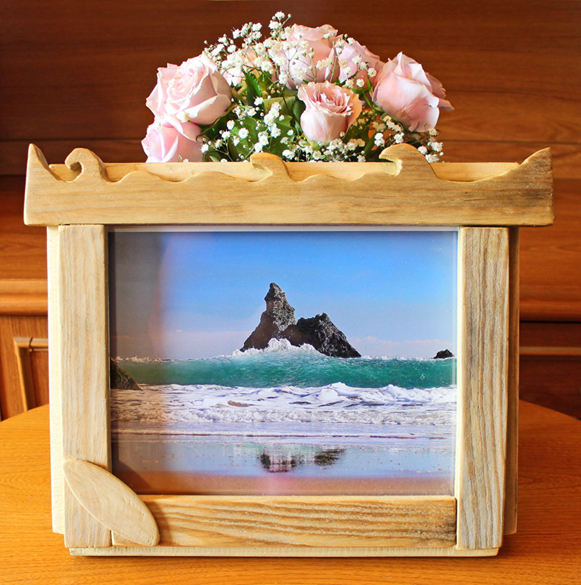 Driftwood Handmade Frame.Surfing The Tide. 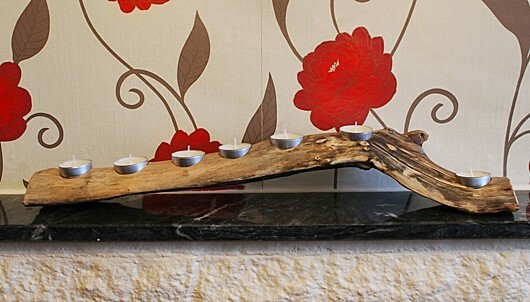 Handmade and designed by us. 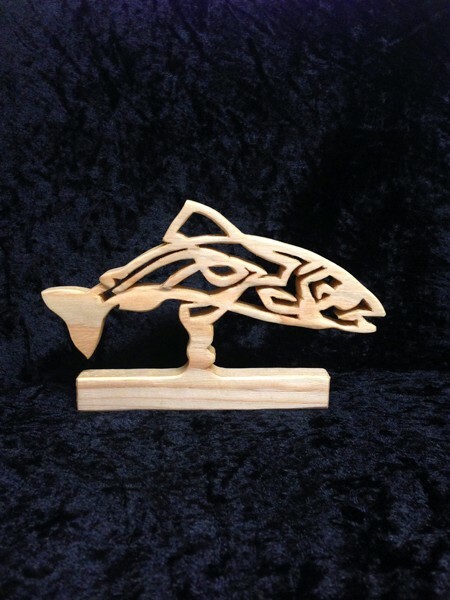 The top of the frame has waves to compliment the bottom of the frame with a Surf Board. 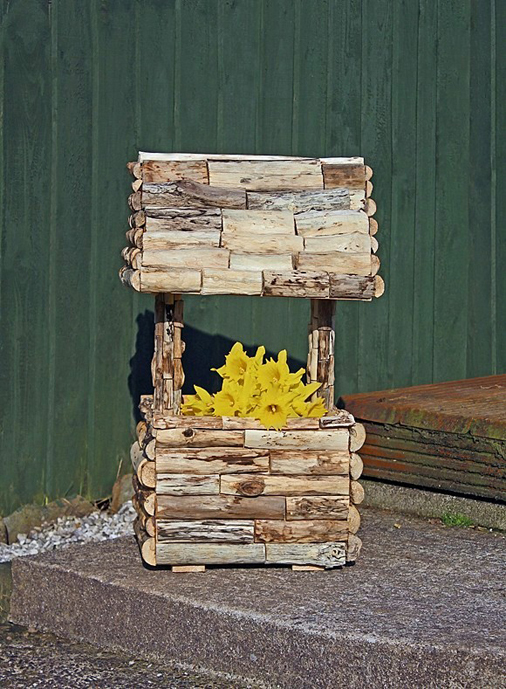 in Pembrokeshire and holds a 8×10″ print. with anything that we design). make your Mirror Unique to you. in colour and also neutral. number and I will contact you. Thanks. 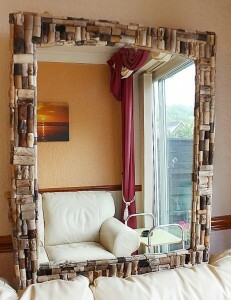 This Mirror has been purchased but I can make any size at a affordable price for you. 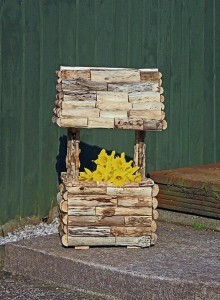 made from driftwood blocks, also known as reclaimed wood. 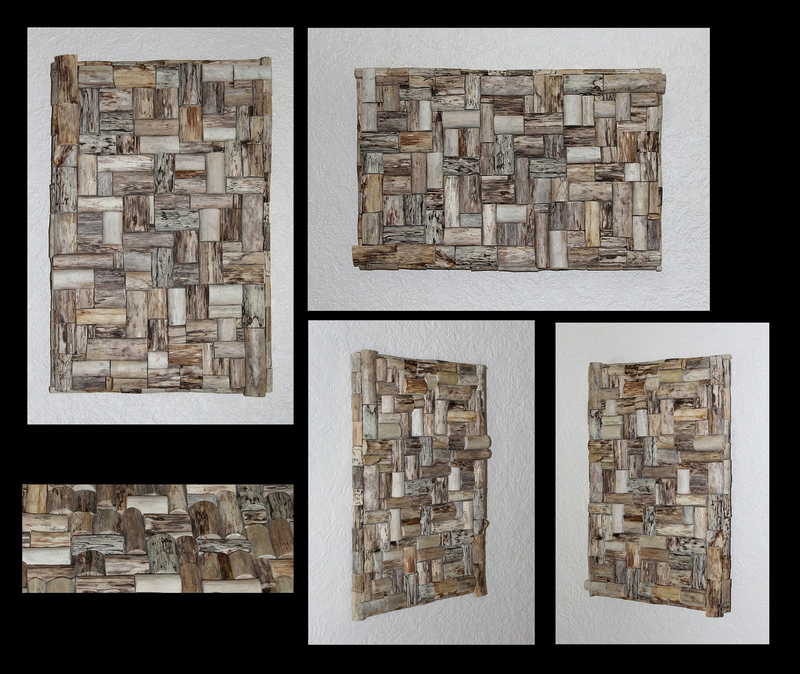 Not one piece of driftwood are the same, collected from Welsh beaches,cleaned and treated by us, the individual blocks are selected especially and cut to fit into a collage of driftwood and placed with care onto a canvas. 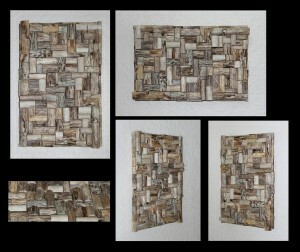 A combination of neutral colours to compliment the design and is ready to be hung on any wall. The measurements are: 11″ x 5″. 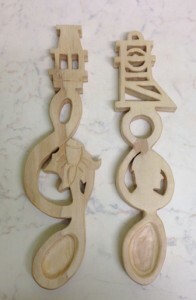 any garden shape or size. contact me and just leave a message.